February is Black History Month – an annual commemoration that recognizes and celebrates the heritage, culture, contributions and achievements of African Americans to American history and life. Join us (and our younger readers!) 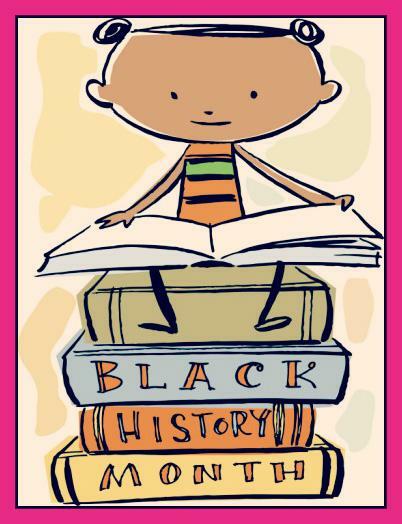 as we highlight recent picture books written and/or illustrated by African American authors and artists. In this post we will focus on three author/illustrators: two established and one brand new. But don’t stop here – check our booklist to find titles published in the last two years by other incredibly talented African American creators. Patricia C. McKissack wrote more than 100 books for children. 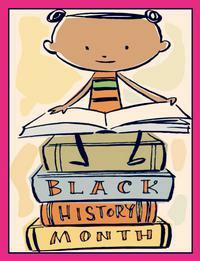 She was a three-time Coretta Scott King Award winner, as well as a Newbery Honor author. 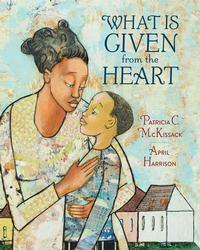 Ms. McKissack passed away in 2017, but left one final book to be published: What is Given From the Heart, illustrated by April Harrison. Mama and James Otis have been going through some hard times, but on Sunday before Valentine’s Day, their Reverend at church asks for help for another family who has lost everything in a fire. James wants to help, but how can he? A moving story about giving that will touch everyone’s heart. Jerry Pinkey is a Philadelphia native. He is also one of the most respected children’s book author and illustrator, having won five Caldecott honors and the Caldecott Medal for The Lion and the Mouse. He has also received the 2016 Coretta Scott King-Virginia Hamilton Award and Laura Ingalls Wilder Award for Lifetime Achievement, among other honors. Beginning February 26, The Woodmere Art Museum is presenting an exciting exhibit of his work, Freedom's Journal: The Art of Jerry Pinkney, a must see for all. 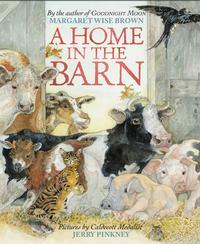 His latest book is A Home in the Barn, written by Margaret Brown Wise (from a never-before-published manuscript.) As the chilly winter approaches, all the animals—from the horses to the cattle to the cat and the mice—find coziness and comfort in the warmth of the barn and one another. 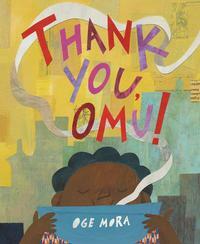 Oge Mora has just won a 2019 Caldecott Honor Award and the 2019 John Steptoe Award for New Talent for her debut picture book. Thank You, Omu!, at this year's Youth media Awards. We’ve talked about it in a previous Picture Book Highlights post, and we are excited to see it receive such positive recognition. Ms. Mora has a new picure book scheduled to be published later this year and more to come in the future. She is an emerging talent to be watched! Visit your neighborhood library to find these books and much, much more! Check out these titles and more published in the last two years by talented African American creators!